UHG Freshers Walkin Recruitment On 9th July 2016. 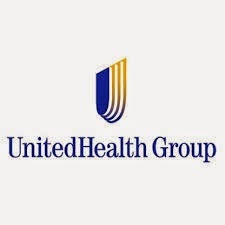 UnitedHealth Group vacancies for freshers 2016 as Claims Associate. Job Openings in UHG. Jobs in UHG. Freshers Walkins 2016-2017 at Gurgaon For Freshers. 0 on: "UHG Freshers Walkin Recruitment On 9th July 2016."